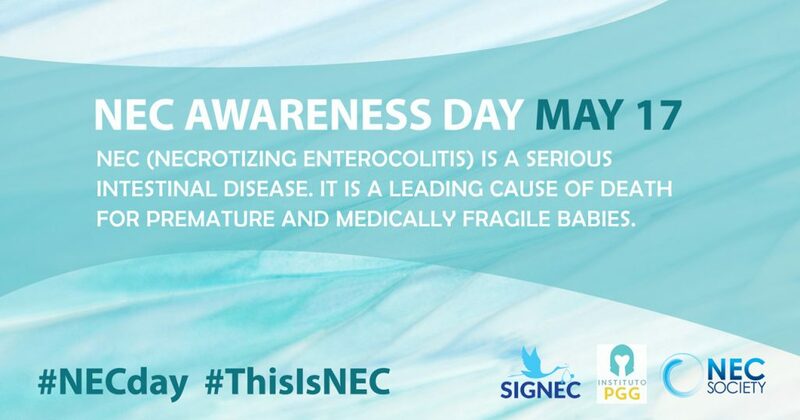 Necrotizing enterocolitis (NEC) is an acute gastrointestinal inflammatory disease that predominantly affects preterm babies. 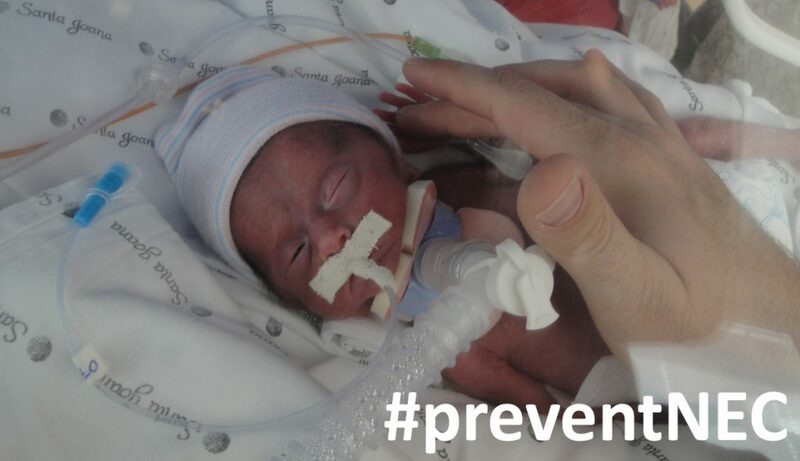 As birth rates and the survival of babies born extremely prematurely improve, NEC is growing in global relevance. It is a significant and complex clinical problem. NEC has high death rates and is associated with major long-term gastrointestinal and neurodevelopmental disabilities. Greater international collaboration is needed to power research and to reduce the enormous burden this disease has placed upon families and healthcare systems. 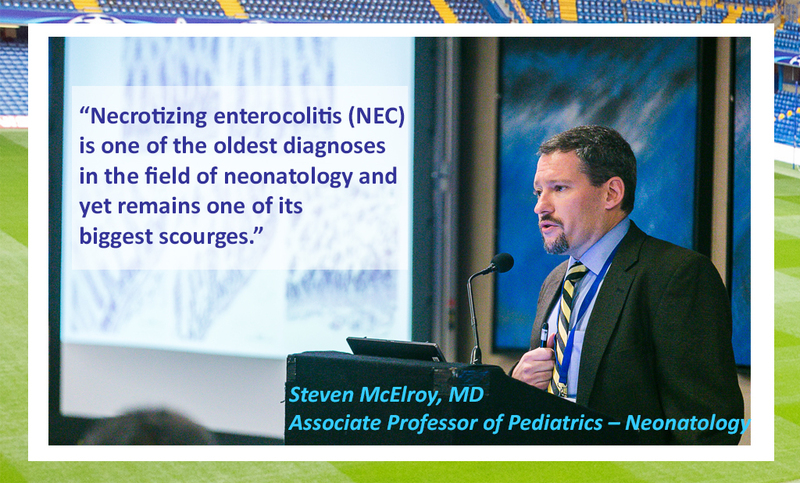 The aim of the Special Interest Group in Necrotizing Enterocolitis is to facilitate knowledge sharing, networking and collaboration to optimise research and improvements in practice around the world. 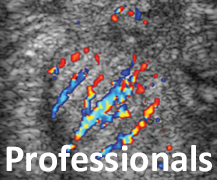 The sixth international meeting took place in 2018, and this is the report with speakers’ summaries and presentations. 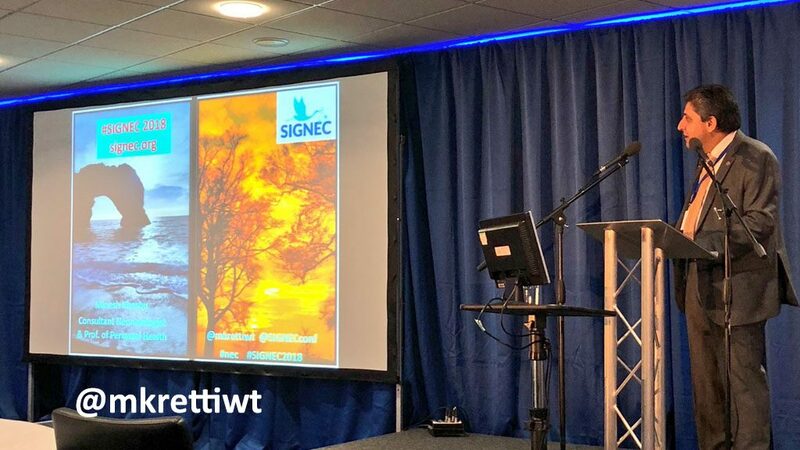 Due to a planned change of sponsorship, and in view of the NEC Symposium in the USA in June, no SIGNEC conference will take place this year. We will advise regarding 2020 dates in due course. 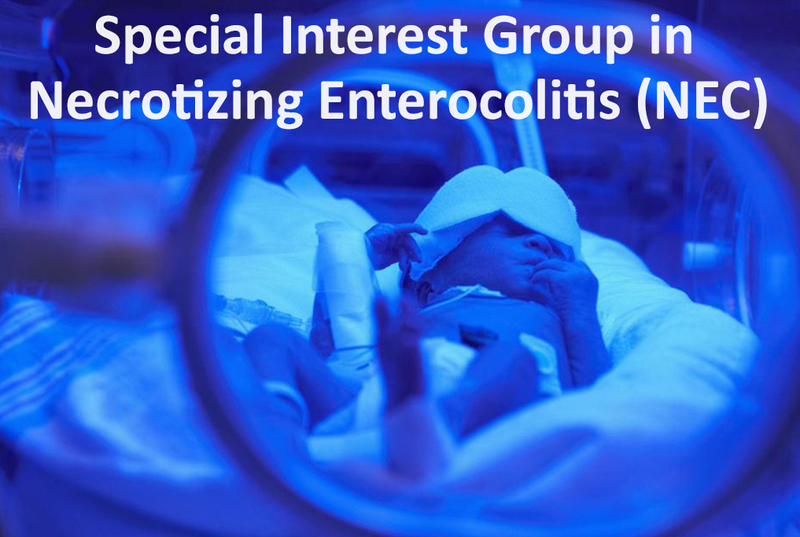 What is the Special Interest Group in Necrotizing Enterocolitis? Summaries and programmes from past events and select presentations. NEC explained in guides for families. Developing therapies to make my dream come true. This website is intended to help health professionals and the public understand necrotizing enterocolitis and progress made in research into the disease. It is not a substitute for discussion with those responsible for the care of a baby. 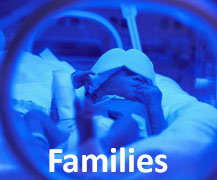 Every individual baby and clinical situation is unique. The ultimate judgement regarding a particular clinical procedure or treatment must be made by the clinician in the light of the clinical data presented by the patient and the diagnostic or treatment options available. 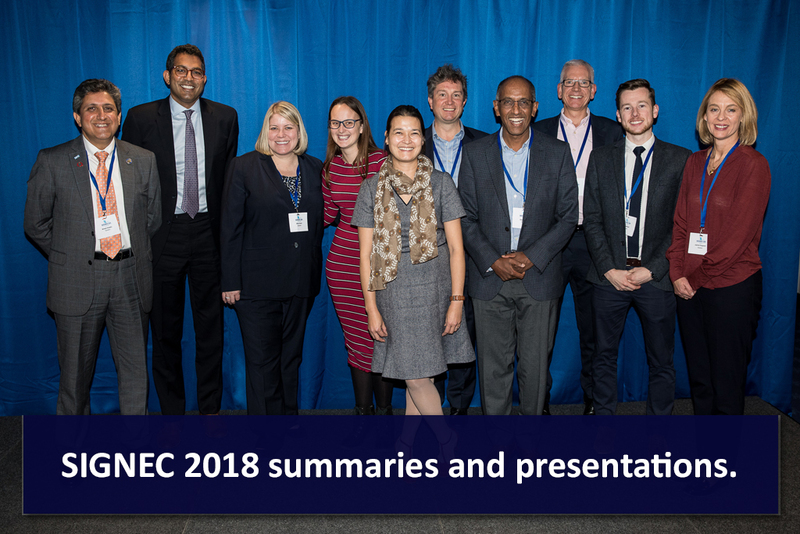 All presentations available to download from this website have been given at previous meetings of the Special Interest Group in Necrotizing Enterocolitis (SIGNEC). They appear by kind permission of the authors and Dr Minesh Khashu and may not be reproduced without their consent. 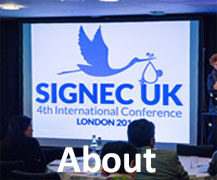 No other materials, or the SIGNEC logo, may be used or reproduced without the permission of Dr Minesh Khashu. All conference photographs by David Betteridge Photography. While all reasonable efforts have been made to check the contents of external sites, links are not an endorsement of those sites.